Jane Thang Productions will be shooting photography and selling prints at this wonderful event on Friday, March 28th!! Get your tickets today at myhips.eventbrite.com. 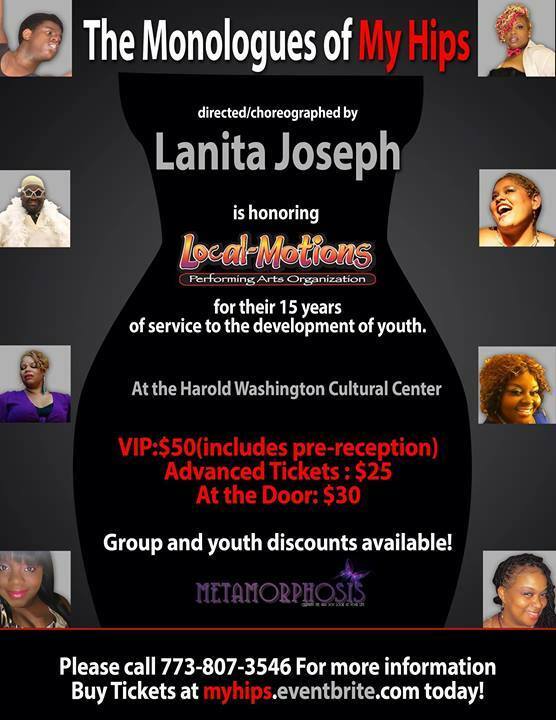 The Monologues of my Hips presented by Lanita Joseph Dance & Cultural Center celebrates the beauty of women all shapes and sizes! The choreoplay overlaps a plot that follows the struggles of a young plus size dancer, full on dance numbers and series of jaw dropping, enlightening, inspiring, comedic and entertaining monologues. Buy your ticket today! You don't want to miss this powerful performance! Jacob Carruthers Center for Inner City, 700 E Oakwood Blvd. Fontainebleau Miami Beach Hotel in Miami Beach, FL. Come hear two professional opera singers from Lyric Opera of Chicago do something different and out of the ordinary. 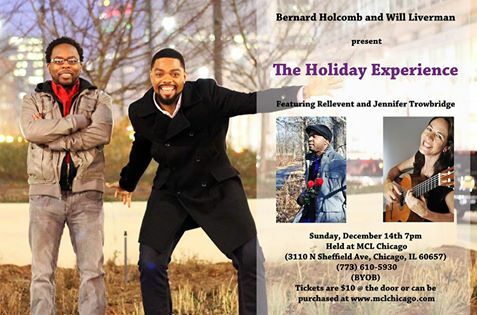 Bernard Holcomb and Will Liverman will be performing holiday songs, covers, and a few originals in the styles of Jazz, Gospel, and R&B. It promises to be a great time and you won't be disappointed! Featuring performances by Rellevent and Jennifer Anne Trowbridge. Sunday 12/14 7pm. 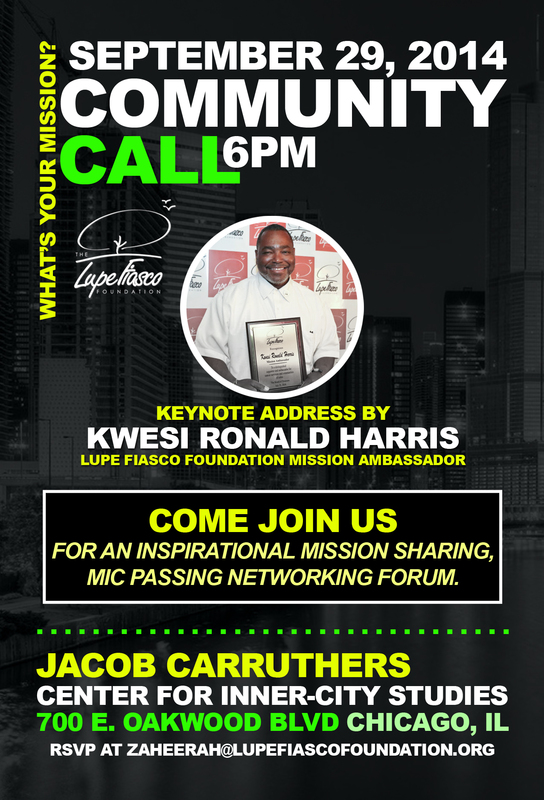 (BYOB) $10 at the door or online at www.mclchicago.com.